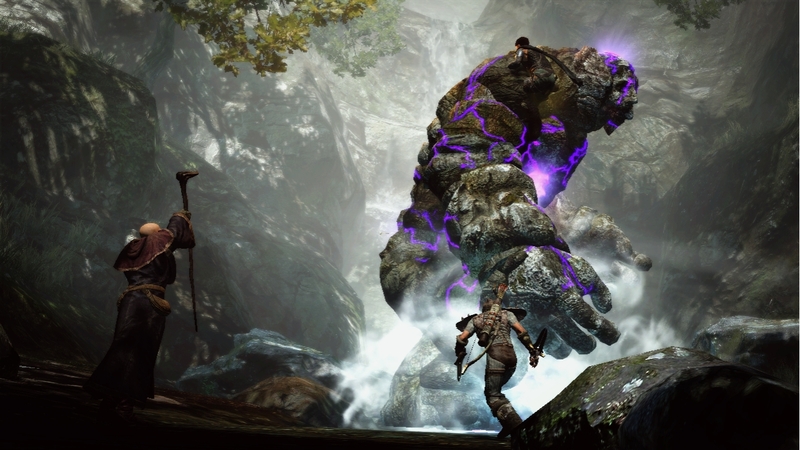 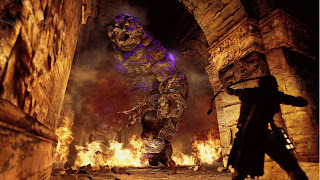 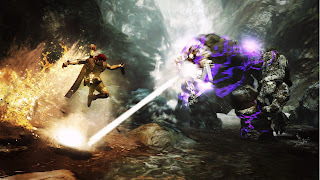 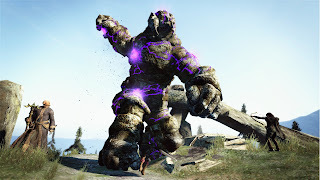 As we get closer to next year’s release of Dragon’s Dogma, Capcom are giving you a first look at another one of the giant creatures that inhabit the world of Cassardis. 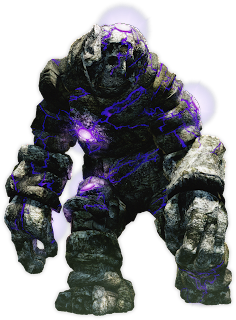 Hard as rock, the Golem will provide one tough challenge! 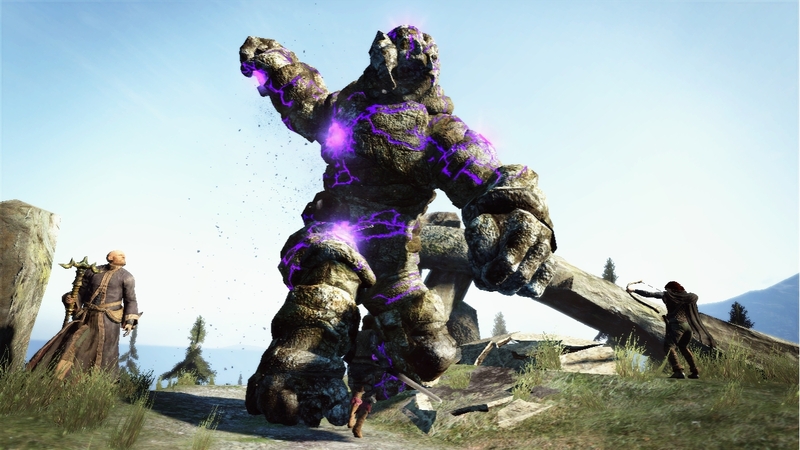 See screenshots and artwork below!